Welcome to Sydney PA & Speaker Hire. 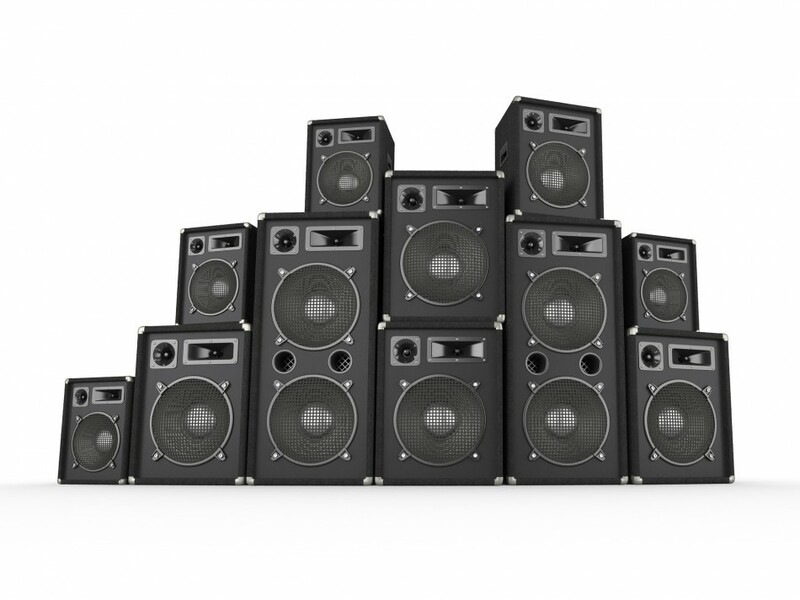 We specialise in the hire of PA systems for your event, whether its a System required for Speeches or a Live Band set up. 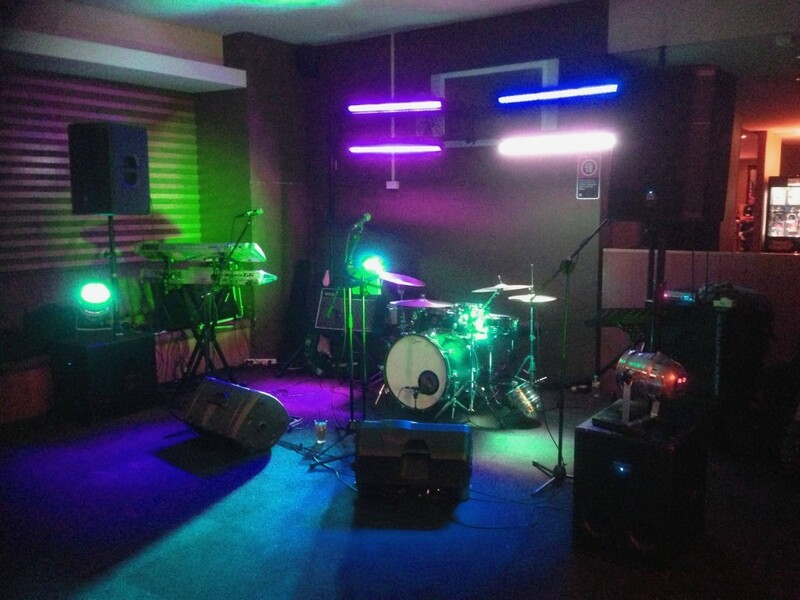 Sydney PA & Speaker Hire, specialises in Live Music PA Hire and Speaker Hire and has many years experience in the Sydney Live Music Scene. 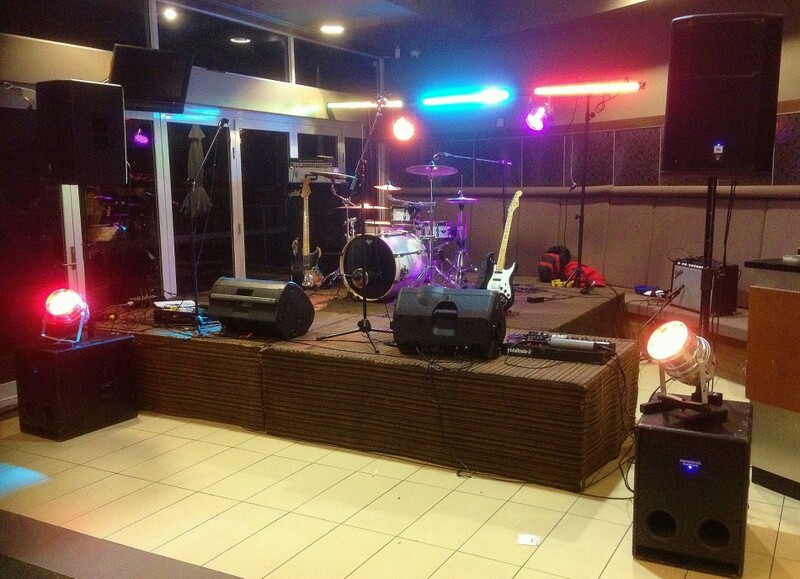 We have provided PA Hire for many bands and many venues throughout Sydney, Wollongong and Newcastle regions, we have dealt with many entertainment booking agents and local venues where entertainment can be found. We also provide PA Hire and Speaker Hire for many private events and cater to a variety of uses such as, Microphone & Speaker Hire for speeches and presentations, PA Hire & Speaker hire for Live Bands, PA Hire for DJ’s, PA Hire for Pubs and Clubs. Sydney PA & Speaker Hire Staff are friendly, professional and well presented at all bookings. We have a variety of packages to choose from, so please browse our website and thank you for visiting Sydney PA & Speaker Hire. © 2019 Sydney PA and Speaker hire. All Rights Reserved.